The weblog The end of Television started on Tumblr during my study in Media & Culture at the University of Amsterdam. It allowed me to express my own perspective on the theory that was presented during the various courses and to publish my assignments and papers so it could reach a broader audience than just fellow students and professors. It supported me during the process of writing my thesis in connecting theory with current developments and popular writing about the subject of internet or connected television. It all started on Tumblr which evolved to a complete website dedicated to the rapid developments in the field of media convergence between television and internet. You can still access the original Tumblr blog at The end of Television Tumblr. The end of Television is a blog about television and how it is a contested and complex medium in transition. It provides followers on Twitter and the readers of this blog the latest news, updates and perspectives on the developments within the TV, broadcasting and content distribution industry. The convergence of the internet and television results in innovations including new applications, technological soutions, business models and viewing behavior. 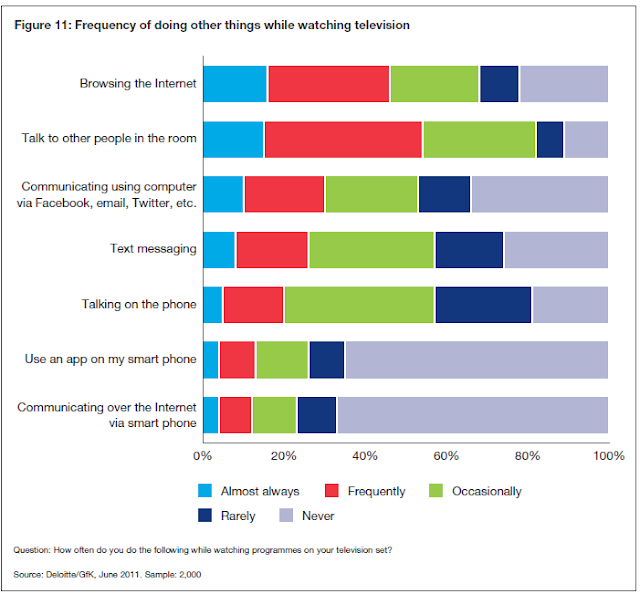 I write about smart, social, connected, or internet televisions and how it reshapes the broadcasting landscape and affects viewing behavior from a new media perspective. This blog does not claim the end of television but it argues that these developments indicate The end of Television as we know it. This weblog has a focus on Smart TV, Connected TV, Internet TV, Second Screen, IPTV, and the latest developments in broadcasting and content distribution. It is a collection of thoughts about Television, Internet, Open Video, New Media, Convergence, Broadcasting, Culture, Technology, Distribution and the innovation in these fields from both a business, technological and cultural perspective. Read more about Geert Faber the founder and editorial director of ‘The End of Television as we know it’.